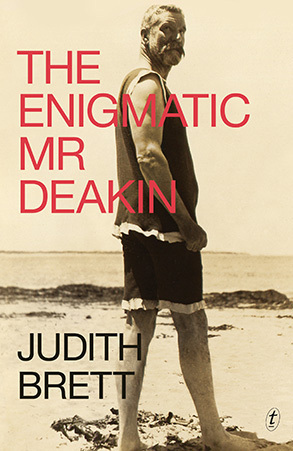 One of Australia’s leading political thinkers, award-winning author Judith Brett has published The Enigmatic Mr Deakin (2017), Australian Liberals and the Moral Middle Class (2003) and Robert Menzies’ Forgotten People (1993). 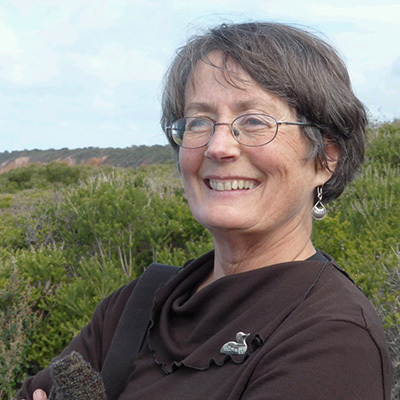 She is an emeritus professor of politics at La Trobe University, has written three Quarterly Essays and regularly contributes to the Monthly. 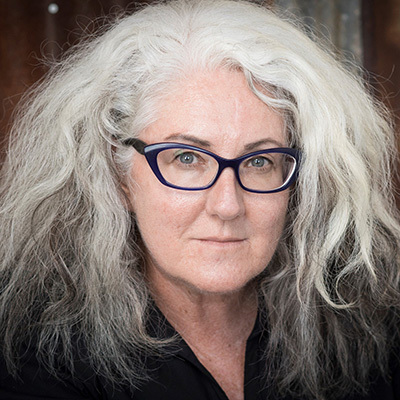 Clare Wright’s best-selling Beyond the Ladies Lounge: Australia’s Female Publicans, was followed by The Forgotten Rebels of Eureka, which won the 2014 Stella Prize. 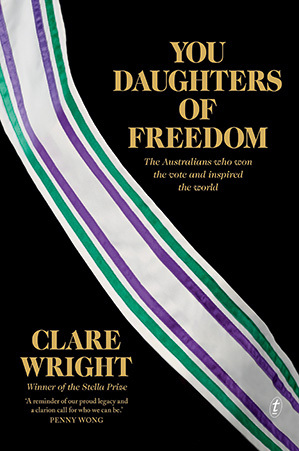 Her latest book is You Daughters of Freedom: The Australians Who Won the Vote and Inspired the World. 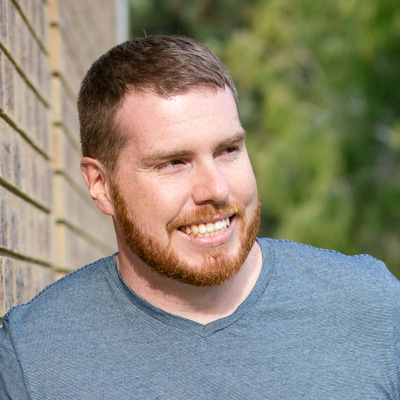 Clare writes for The Age, Crikey, The Conversation, Overland, Women’s Agenda, Meanjin and leading scholarly journals. 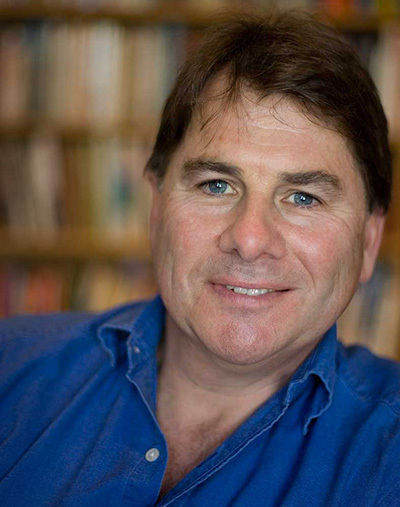 Historian, author and ABC presenter of documentaries and programs such as Books and Arts and The Hub on Stage. 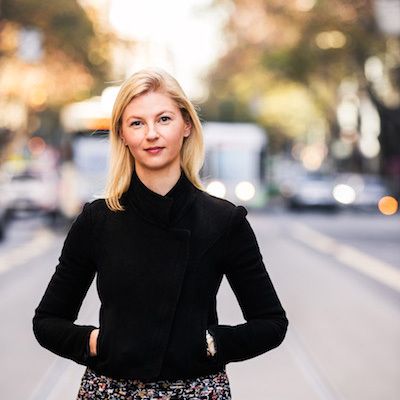 Melbourne-based writer Sarah Bailey has written a number of short stories and opinion pieces over the past five years. Her bestselling first novel, The Dark Lake, was published by Allen & Unwin in 2017. 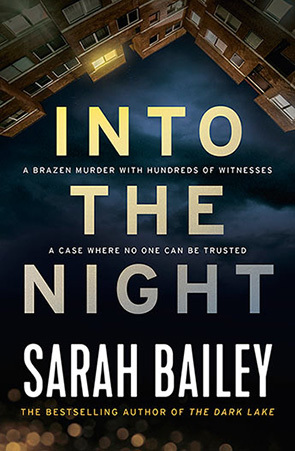 Into the Night is her second novel. 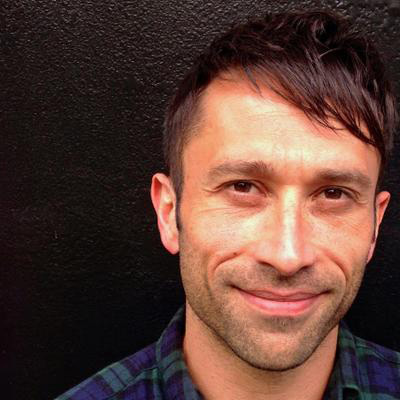 She has two young children, and currently works as a director of creative projects company Mr Smith. 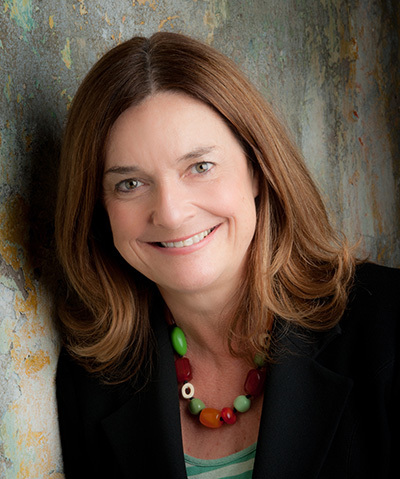 Her background is in advertising and communications. 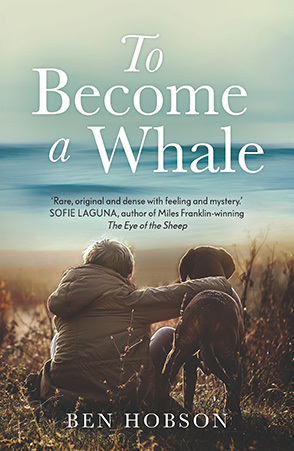 Melbourne writer and teacher Jenny Ackland has worked in offices, sold textbooks in a university bookshop, taught English overseas and worked as a proof-reader and freelance editor. Her short fiction has been published in literary magazines and listed in prizes and awards. 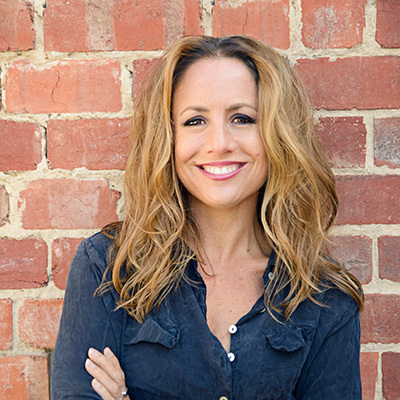 Her debut novel – The Secret Son, a ‘Ned Kelly – Gallipoli mash-up’ about truth and history – was published in 2015. 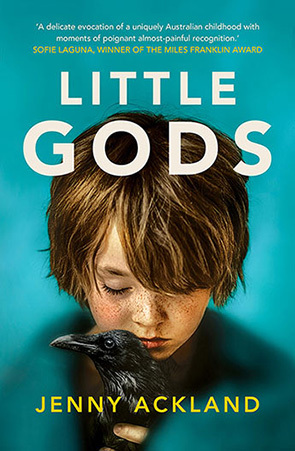 Little Gods is her second novel. Literary crime fiction at its best. 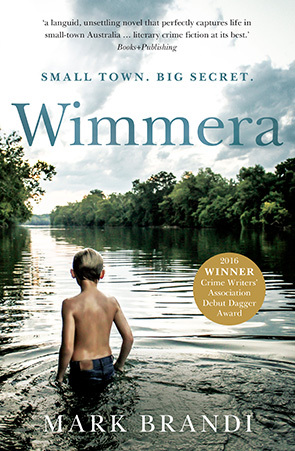 Even before publication, Wimmera had won the Crime Writers' Association's Debut Dagger Award as well as other awards and short-listings. Compared to Jane Harper's The Dry and Dennis Lehane's Mystic River, this is the work of a master storyteller.